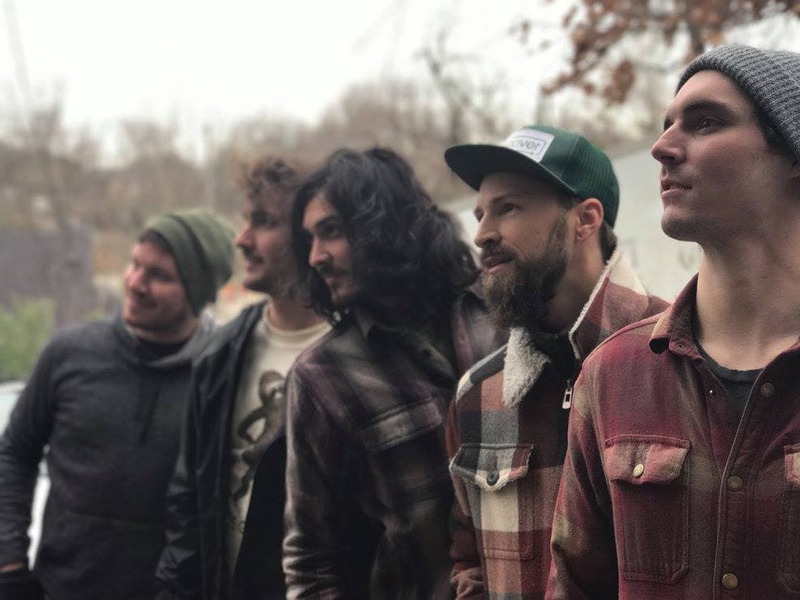 Random Animals | Sierra Nevada Brewing Co.
Join us in High Gravity at the Sierra Nevada Taproom in Mills River on Saturday, January19th from 6pm to 8:30pm for a free show with Random Animals. Random Animals is an Asheville-based quintet of the funk, soul, and blues persuasion. Random Animal’s shows are always a party, bringing a mix of originals and creative covers.